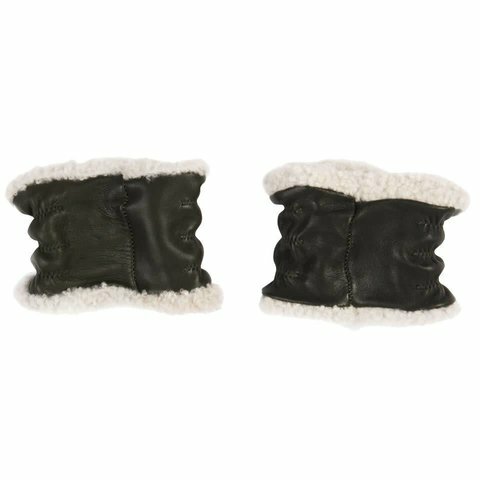 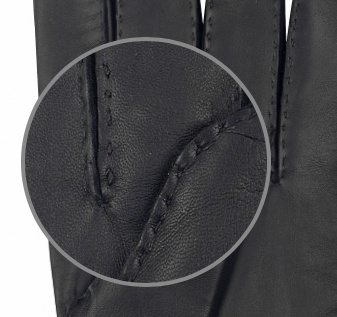 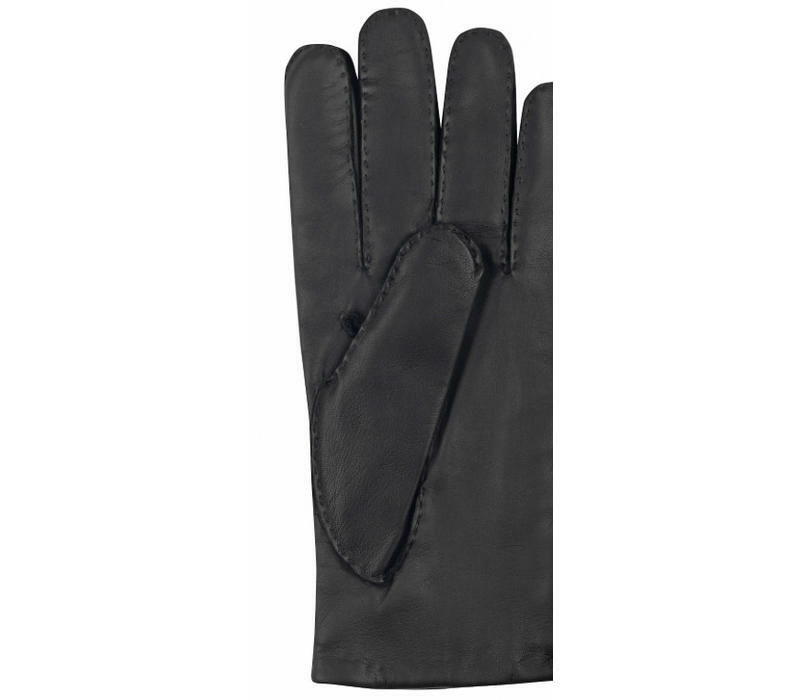 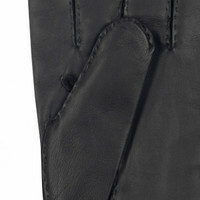 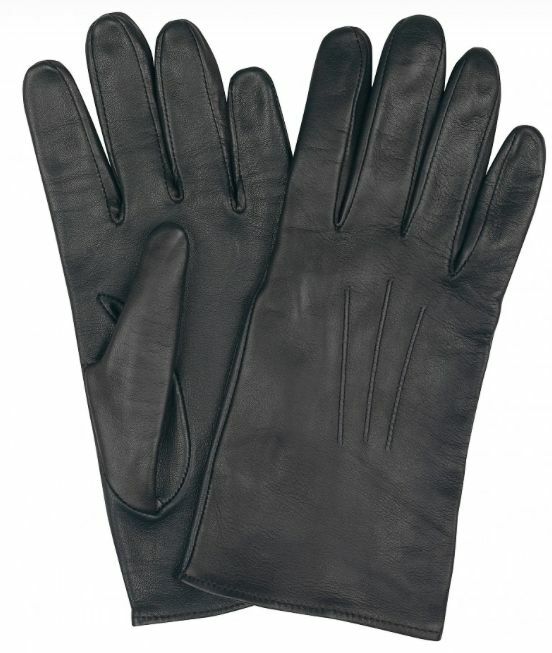 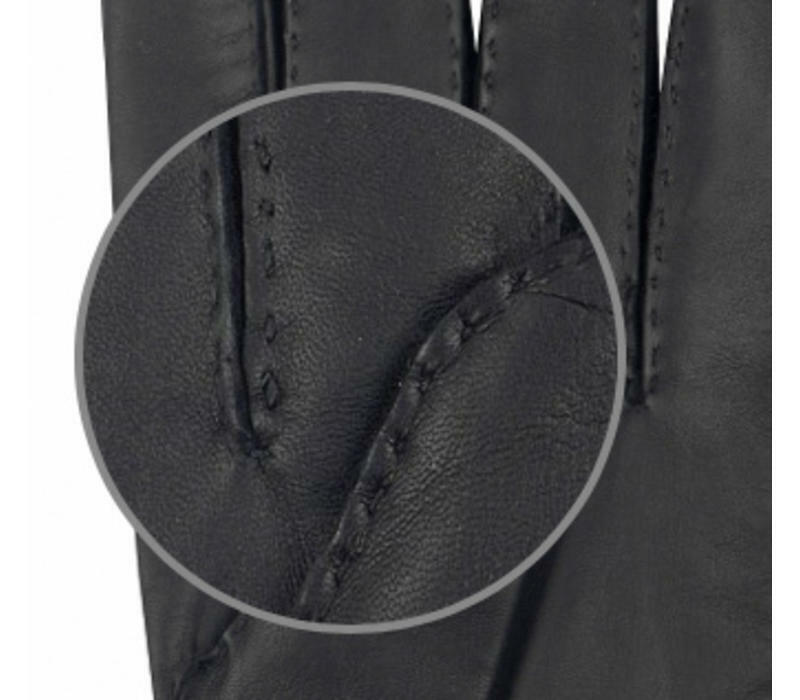 These black cape leather gloves have been fully lined in pure silk for comfort and warmth. Capeskin is from a breed of sheep that were originally found around the cape area of South Africa. 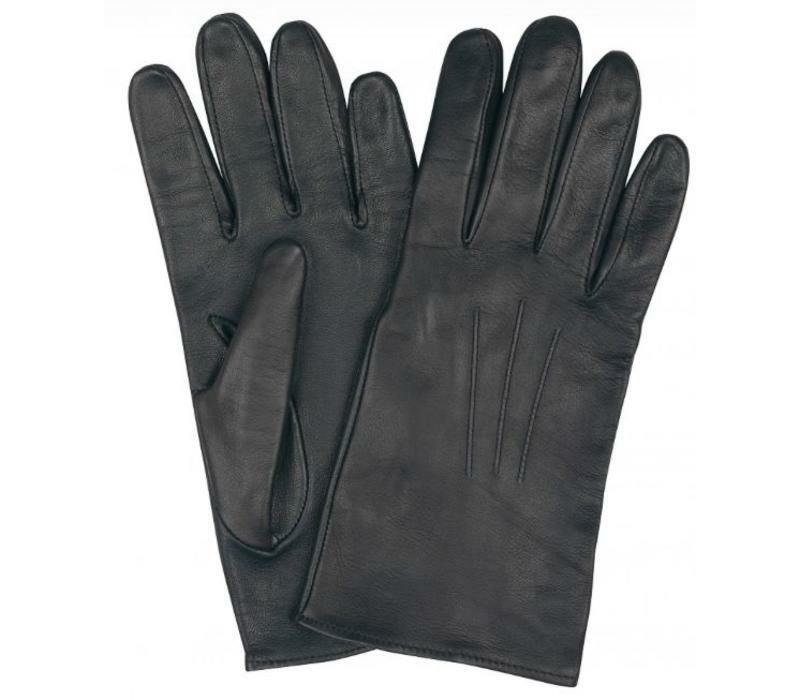 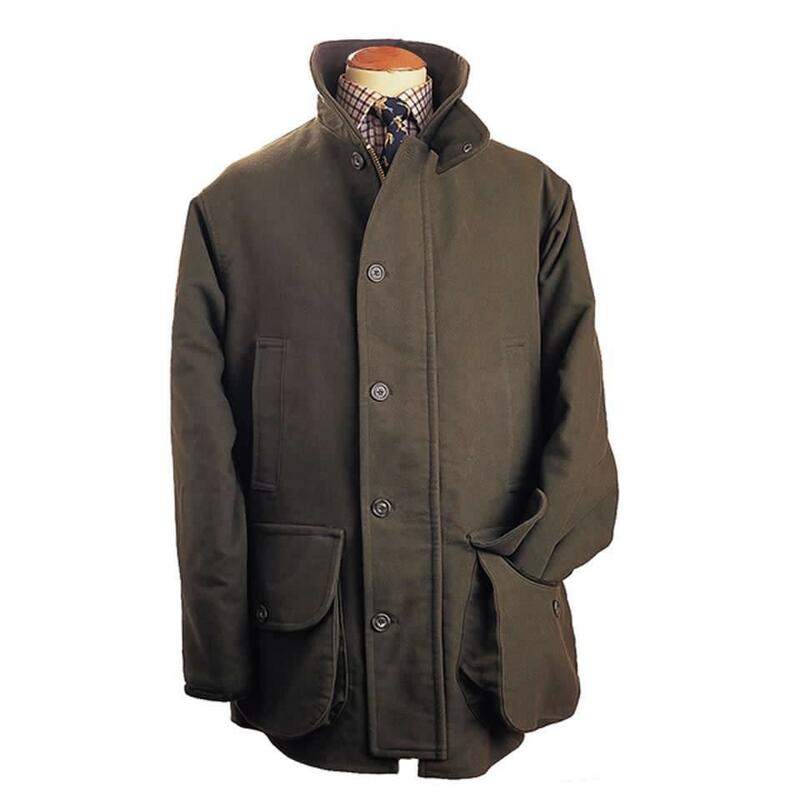 The skin is soft and finely grained and has the look of the finest doe skin. 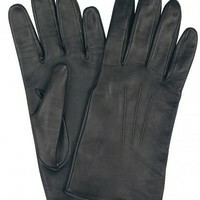 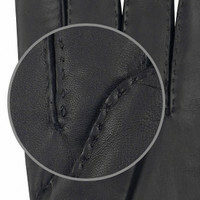 They are the perfect day time glove, worn with a suit and overcoat combination in town or the city.